Chic Fuel : Toronto's Festival of Beer 2013! 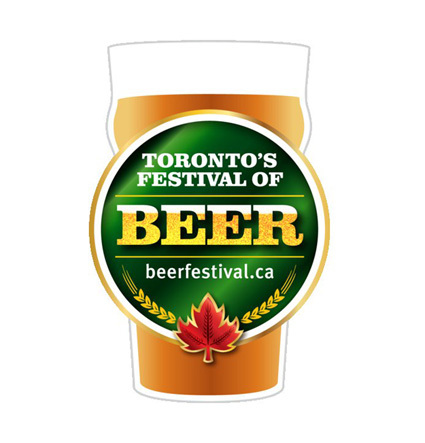 Join Jessie and Leah this weekend (July 26-28) for the 19th annual Toronto's Festival of Beer. This celebration hosts over 60 breweries and 200 brands from around the world! The event keeps growing every year with an attendance last year of 35,000. There is something for everyone as they also have wine, liquor and cider vendors. Special performances on the main stage and a number of food vendors will be on site! Don’t forget to catch this years brewmaster’s series, Canada’s first teaching brewery, that will hold sessions all weekend where you can learn from brew experts from around the world!